Leading on communications and marketing for the dance agency for the north of England. Dance City is a vibrant and friendly place where people come together to take part, enjoy, experience and talk about dance; where professional and aspiring dancers meet, learn and train; somewhere to watch world class dance performances and somewhere for all to come along and get involved in dance. People visit Dance City to socialise, learn new skills, keep fit and active, train professionally and find out more about dance. This all takes place under one roof, in a purpose-built dance-house, in the heart of Newcastle upon Tyne. 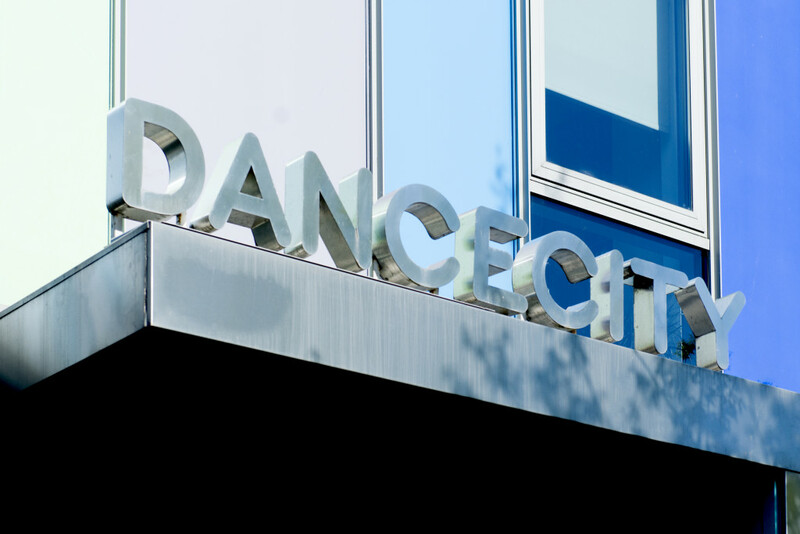 Established for over 20 years Dance City is the North East’s leading development organisation for dance, which exists to lead and support a thriving dance ecology in the region. Dance City presents a regular programme of dance performances from contemporary to ballet, world to breakdance bringing leading North East, British and International dance to Newcastle.